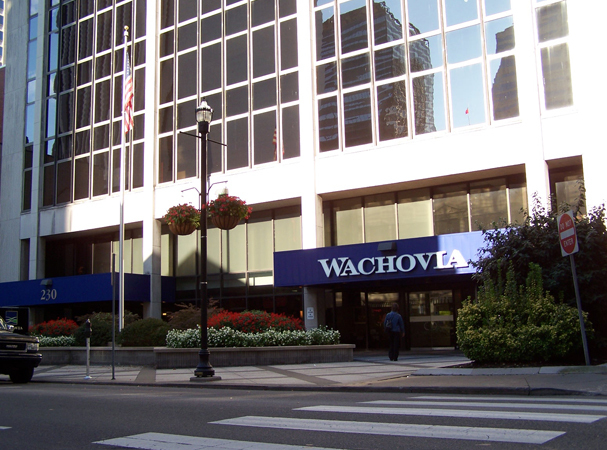 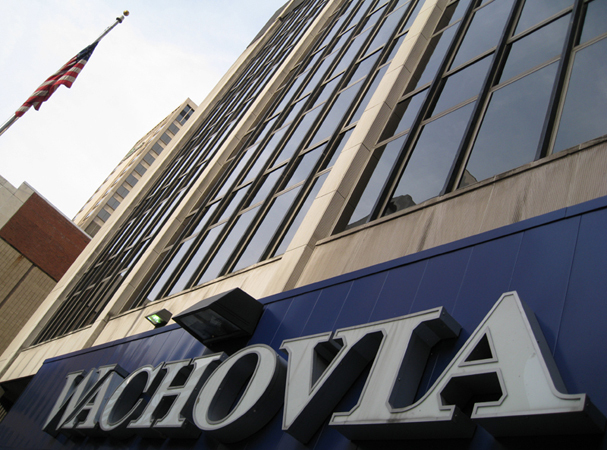 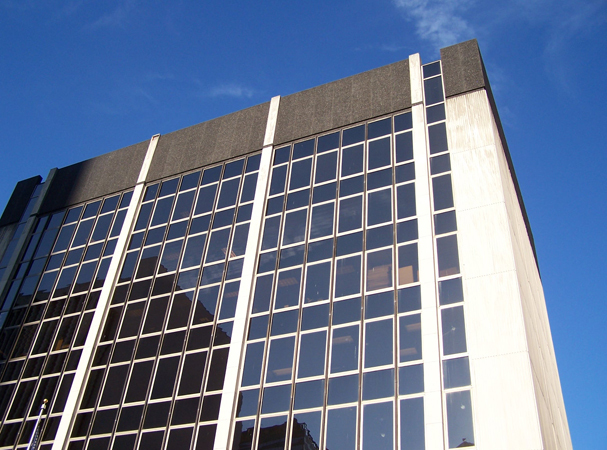 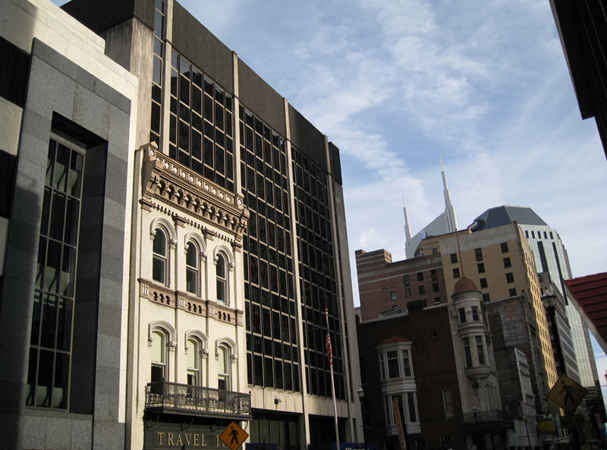 Brentwood based Cumberland Commercial Partners, LLC has acquired the right to lease the 85,000 square foot Wachovia Building in downtown Nashville. 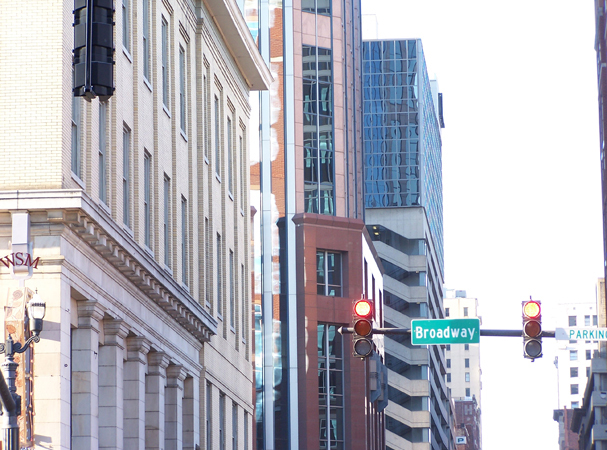 Cumberland Commercial has named Christopher (Chris) Hancock as lead leasing representative for the project. 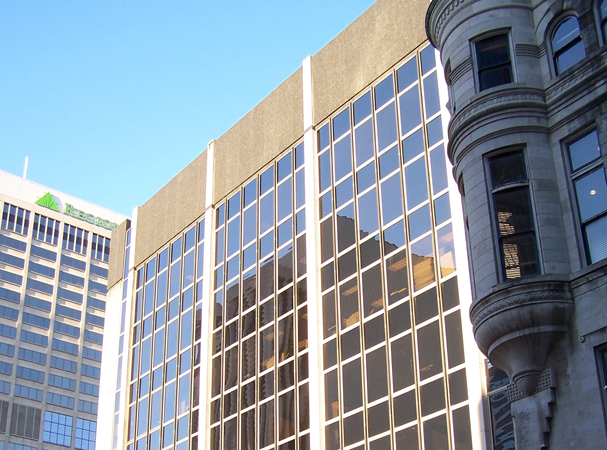 Hancock anchors the company’s urban investment and leasing division, one of the fastest growing divisions in the company. 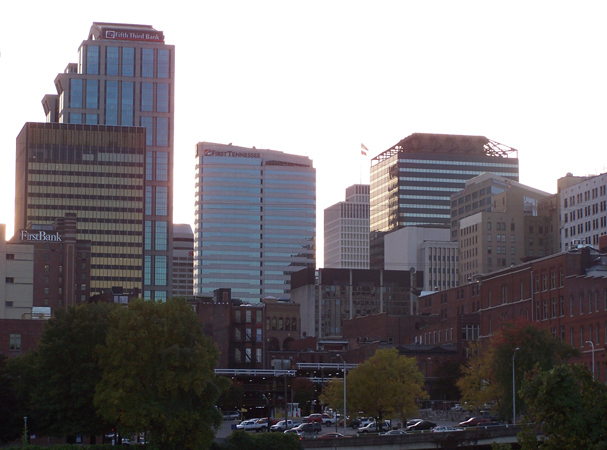 Hancock will soon announce the lease rates and availability for the 9 story Class B office tower located in Nashville’s Central Business District.